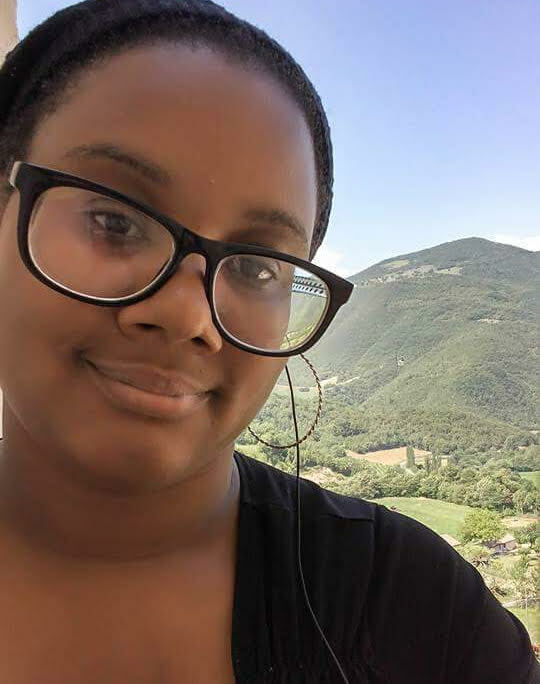 Diamond Forde is a 3rd year MFA candidate at the University of Alabama. She has published with or has work forthcoming in The Offing, Massachusetts Review, Ninth Letter, and others. She is currently working on a creative project that investigates the history of The Lovings, the couple whose court case legalized interracial marriage in the United States.